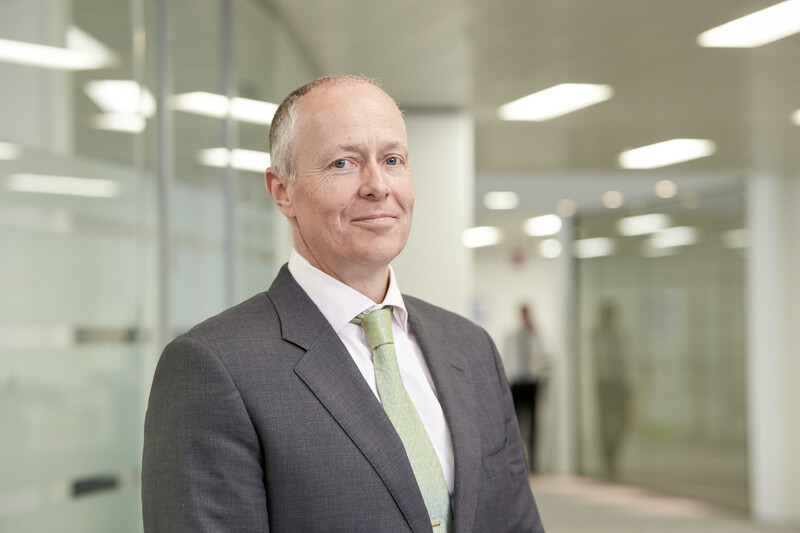 Liberata, a provider of services to government, announced today that Allan Wood has been appointed as Non-Executive Director. Allan’s appointment strengthens Liberata’s governance structure, whist also providing the board with valued expertise and experience gained through senior positions and chairmanships in a range of high growth companies. Allan also serves as Chairman of Venn Life Sciences, IT Lab and is Non-Executive Director at Oxehealth, a technology developer that monitors vital signs that was spun out of The University of Oxford. Allan previously served as Chairman of Healthcare Homes, a provider of residential and domiciliary care homes; and Harmoni (now Care UK), a primary healthcare provider.